Learning opportunities are plentiful at this unique location. In the diverse forest, students can explore native plants and wildlife as well as learn how to manage healthy forests. 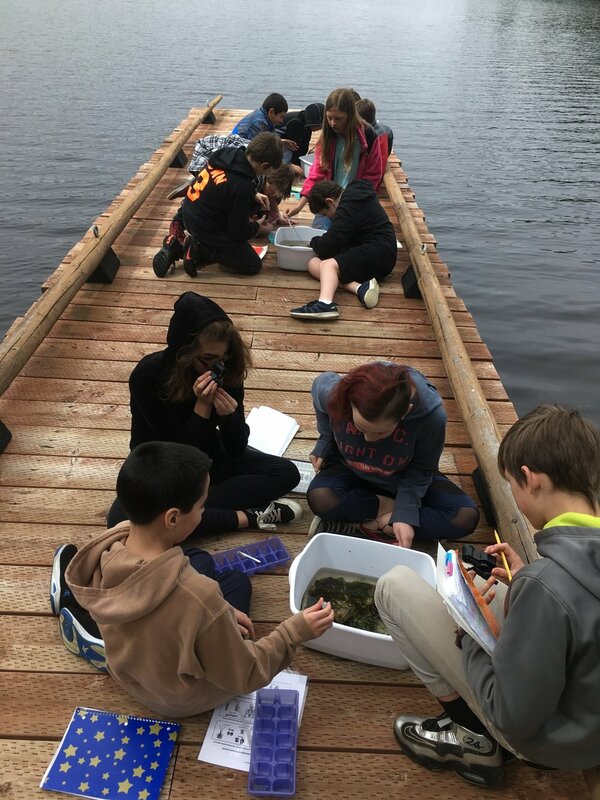 Cranberry Lake and its associated streams afford students the opportunity to examine and research the biodiversity of healthy aquatic systems and riparian communities. 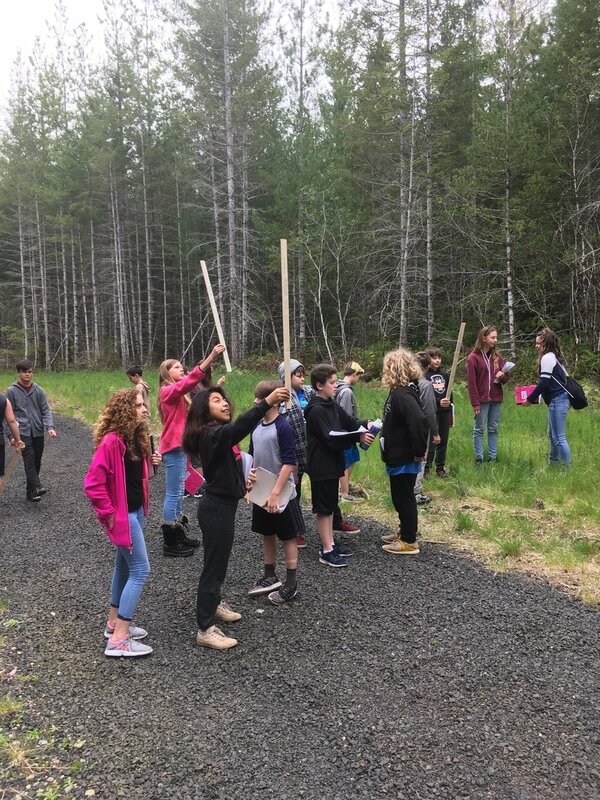 Wetland trails, including a boardwalk, give students an up close view of an active beaver dam and other animals and flora native to wetlands. Sometimes, we are able to provide foresters and aquatic specialists to lead your group on their visit, however we are available on a limited basis. Providing your own staff to lead your group is best. See the Lake and Forest section for more information on those resources and some of the educational opportunities we can offer. The Foundation has trained educators on the Board that can assist you prior to your visit on an appointment basis. We also are partnering with the Pacific Education Institute (PEI) to develop additional educational opportunities. The Cranberry Lake Forest Education and Research Center is participating in the Woodland Park Zoo's River Otter Spotter and Amphibian monitoring citizen science projects. For more information on River Otter Spotter please visit http://www.zoo.org/conservation/otterspotter#.V9cXVmWaG9Y. Observations are made during our periodic Community Board Walks. Educational classes available! Contact us for additional information!